What makes A+ Loving Care Special? 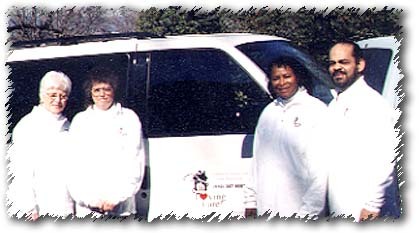  We will go to your home, hospital nursing home, or assisted living facility. Copyright © 2002 A+ Loving Care Website, all rights reserved. Created and maintained by Roanoke Valley WebWorks.